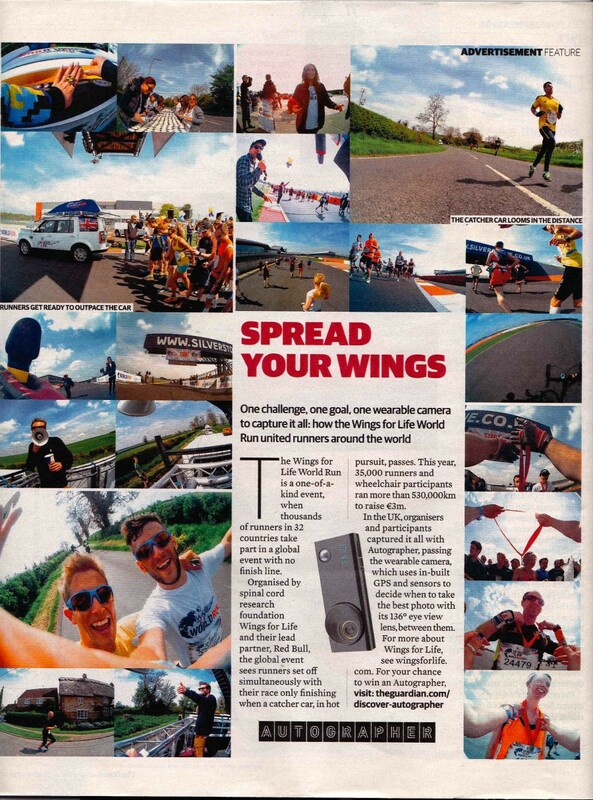 We hooked up with Autographer over a weekend at the Wings For Life event at Silverstone Race Track. 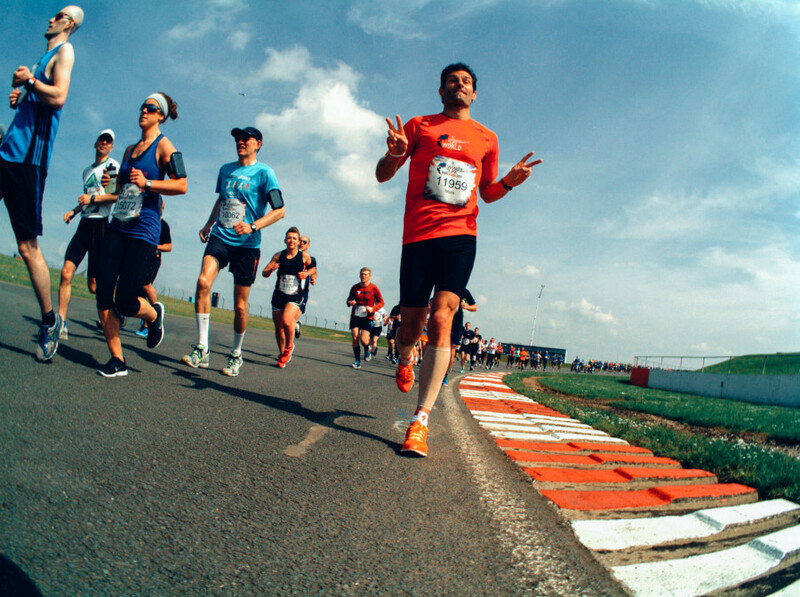 Thousands of runners in 32 countries took part in a global event with no finish line. 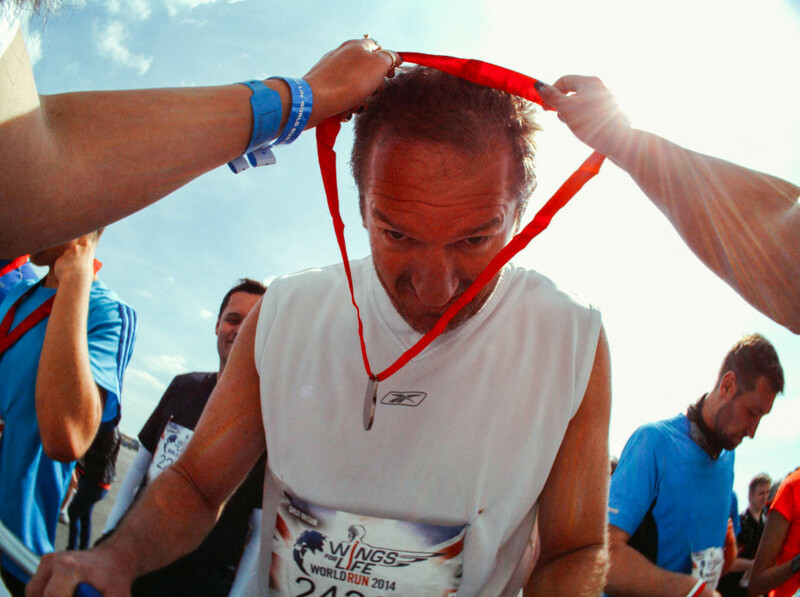 Organised by spinal cord research foundation Wings for Life and their lead partner, Red Bull. With the help of Autographer we fixed cameras on runners, cars, cranes and MC’s to record and capture the event from some unique angles and locations. Our images were featured in the Guardian Weekend Magazine as part of an advertisement for the camera.